With over a billion downloads on Google Playstore alone, it is safe to say quite a lot of people rely on WhatsApp to keep in touch with friends and family. It is, however, important to know that the service lets contacts know when you are available for a chat and if you’ve read their texts or not. We’ve spotted a new IOS app that compiles WhatsApp’s public offline/online status feature to give users certain details about how often their friends or loved ones use the app. ChatWatch tells users how often their friends check the too, estimate when they go to bed each day and can correlate data on two contacts- you decide if they have been talking to each other. Simply, ChatWatch uses data from WhatsApp to give insights of friends or family you might want to keep track off. While most people prefer to maintain a low profile on messaging platforms so they have liberty to chat and respond in their own terms, it’s alarming to know that their contacts can keep tabs on them based on how long they interact with an app. Interestingly, the app still works even if you’ve disabled the ‘Last Seen’ feature in your account settings. This is based on your WhatsApp activity. 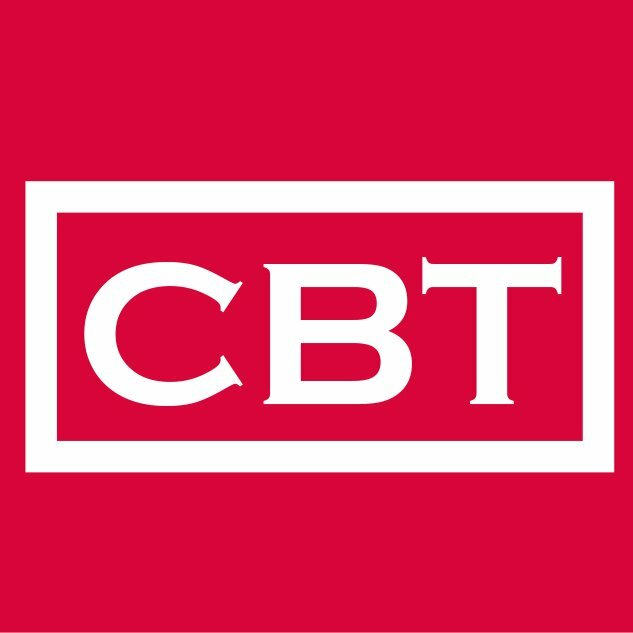 CBT is presently testing the app to gather insights on how it works. TheNextWeb believes the first feature of ChatWatch which reveals how often your friends check WhatsApp seems plausible, because, it’s possible to find out if a WhatsApp user is online or not simply by initiating a conversation with them (no messages need to be exchanged for this to work). ChatWatch costs $2 dollars a week to spy on any two numbers- a handsome amount to pay for your investigative sentiments. Kenyans are using technology to stop election fraud and violence. June 13, 2018 June 14, 2018 0	Great News! Google AI Research Centre will Open in Accra, Ghana.